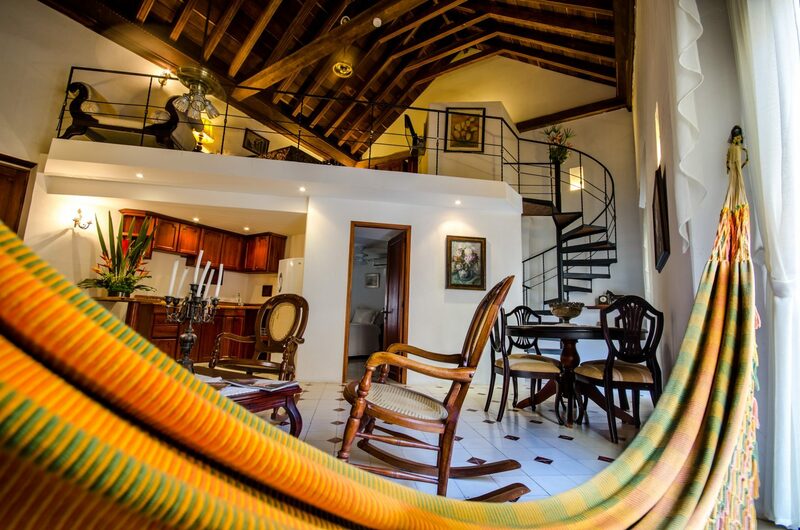 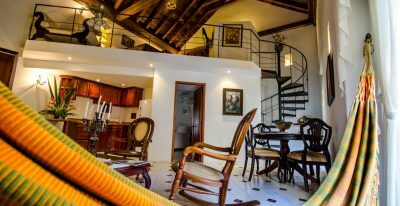 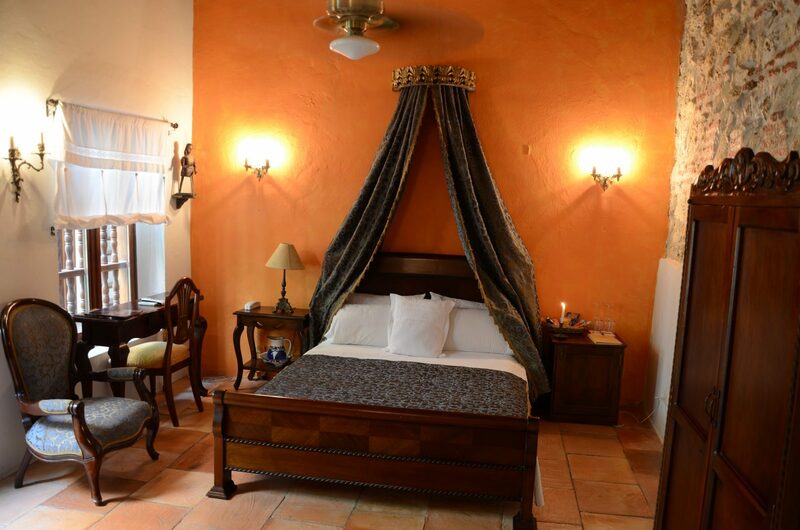 Alfiz sits in the center of the historic walled city of Cartagena, between Plaza Bolivar and Plaza de la Aduana. 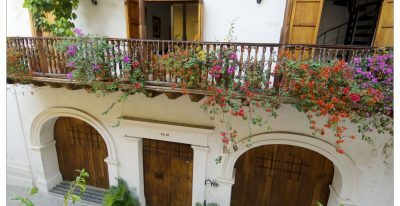 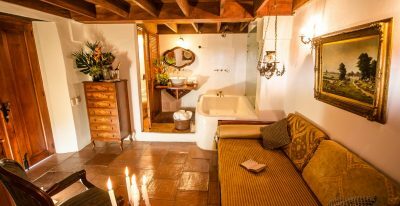 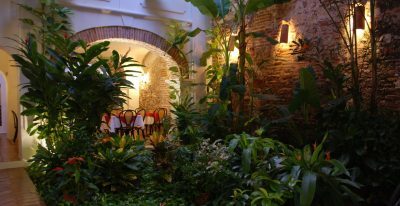 The boutique hotel is located in a restored colonial mansion from the 17th century, which has a history as unique and fascinating as the city itself: the building has been home to a smuggler of French spirits, the residence of the British consul, and the base of several well-known Cartagena merchants. 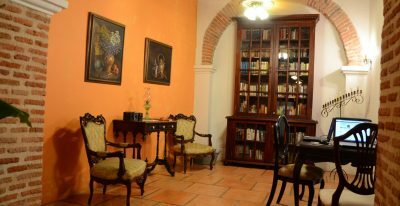 The hotel library includes a book detailing the building's unique history. 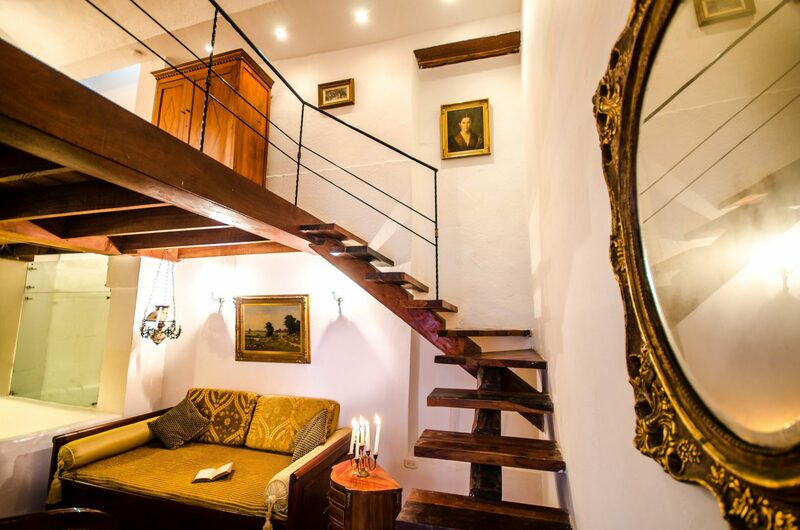 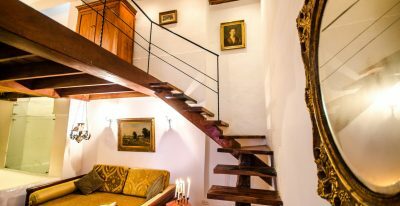 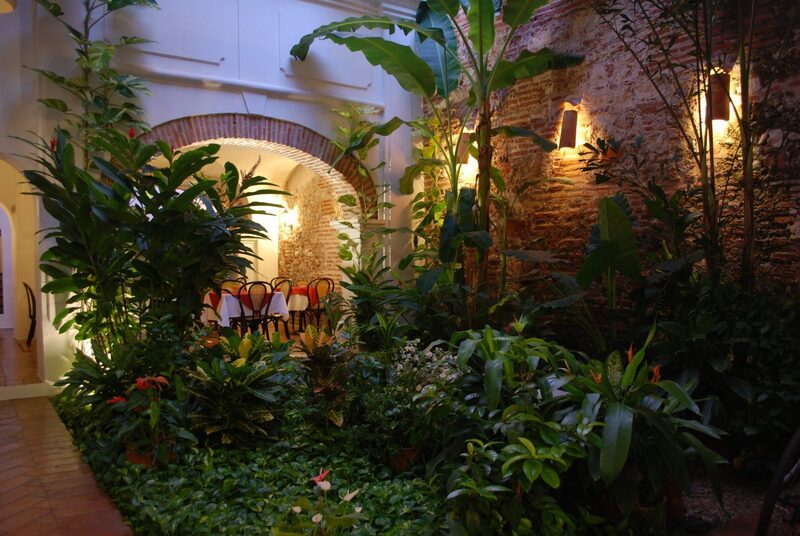 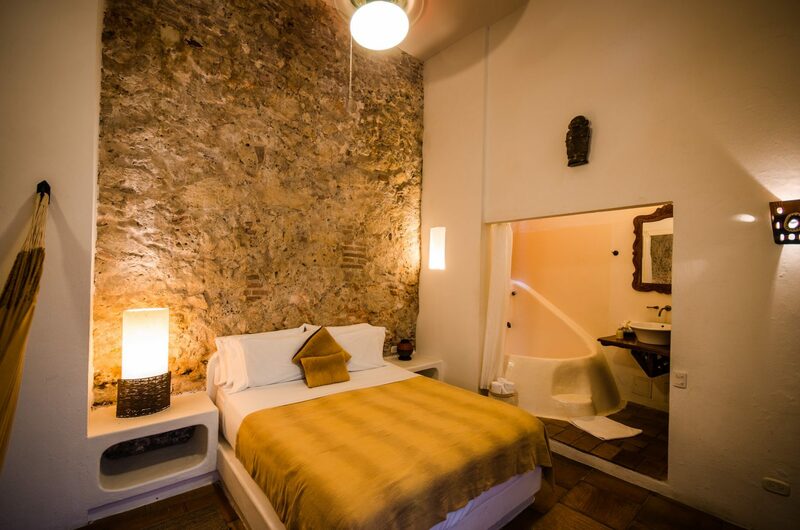 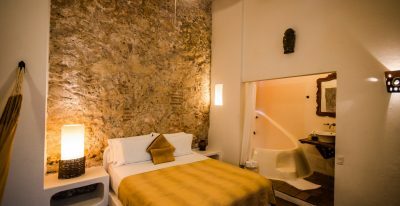 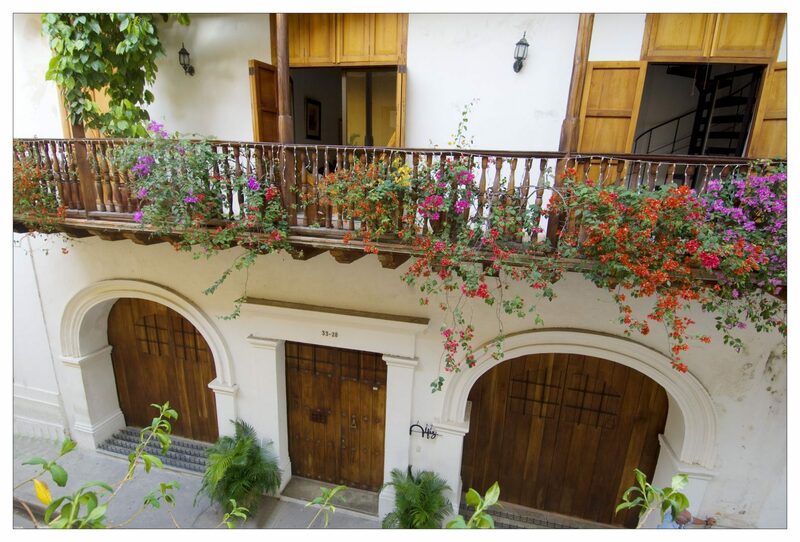 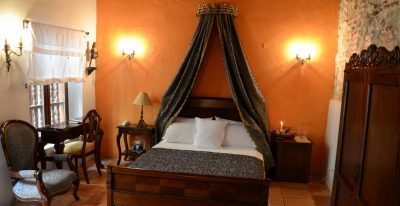 Alfiz has 8 guestrooms, each uniquely decorated to reflect part of Cartagena's history from conquest to independence. 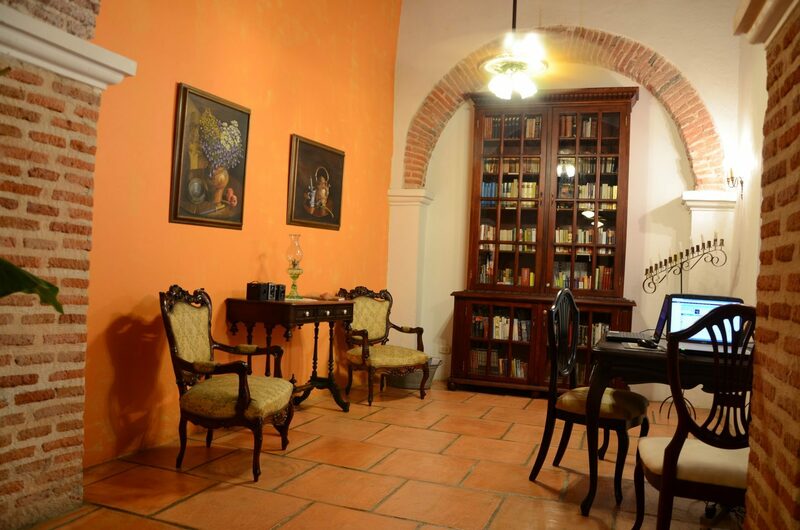 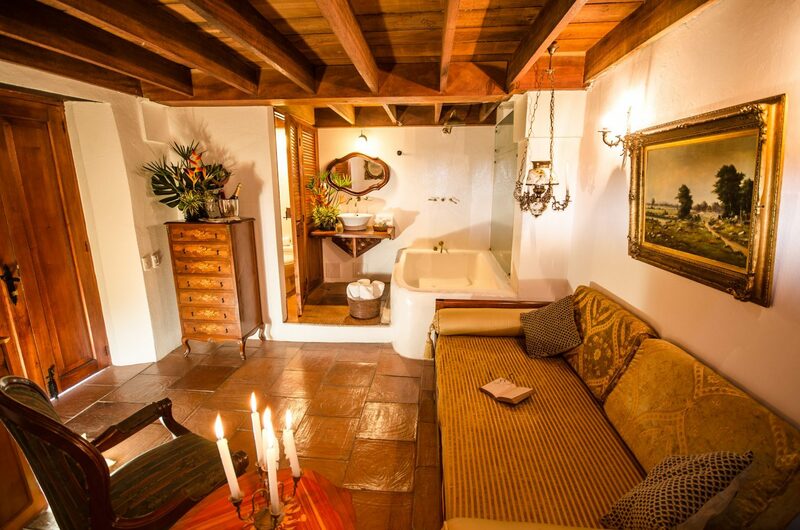 Amenities include a pool, library and reading room, and bar and lounge.